On Sourcing Matter episode 24 we welcome Representative Chellie Pingree of Maine’s 1st District. 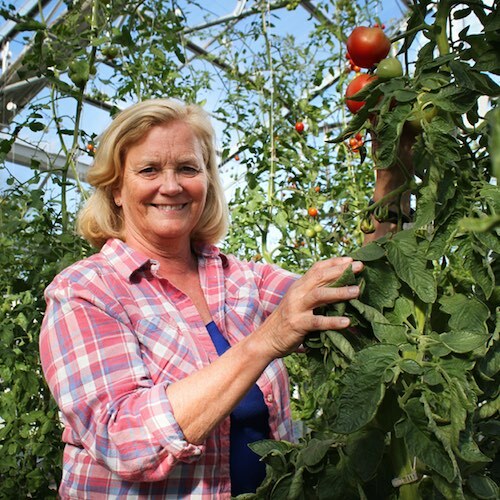 A lifelong advocate for better food and equal rights – since her first day in office Congresswoman Pingree has been a dogged supporter of the local food movement, of the farm worker, and for improving access to nutrition for more US families. Having the opportunity to connect with Rep. Pingree a week after returning from a visit to the southern US border where she witnessed firsthand what’s happening in our modern day internment camps – we begin our conversation correlating how these policies are impacting the agricultural work force; and their kids! In our 1 hour conversation we also chat about SNAP and the 2018 Farm Bill. We share appreciation for the many bounties of Maine. And, we discuss how nutritious food can be preventative health care for each and every American citizen. Pingree currently serves on the Congressional Committee of Appropriations, the subcommittee of Agriculture, and that of the Interior & the Environment. As a past Eisenhower Fellow and with a decade of experience in US Congress – her unique experience allows us to seamlessly transition the conversation from rural Maine, to the New England region, to the entire US, and throughout the globe. Despite canvasing the map – our discussion is underpinned by the theme of reconnecting with natural order, and food. Truth is, a good portion of our discussion focused on the beautiful State of Maine. 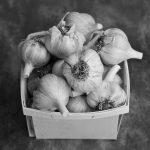 Once, and what could again be the fulcrum of the regional food system of the Northeast, Maine has an agricultural linage dating back to the beginning of the Union. 3500 miles of coastline boasting access to a bounty of some of the cleanest waters and seafood in the world. Through this, Maine could cast a long shadow in future bio-regional economies. Pingree embraces systems thinking on her farmstead & Inn in Maine, and in the other House – on The Hill, 600 miles south. Whether looking to progress regenerative agriculture, or responsible fisheries & ocean farms, or the connection of food and its impact on the environment, or just teaching constituents of the many values of good food – Maine seems it could be ground zero for a food and production revolution. If Pingree has anything to say about it Maine will become the tip of the spear in growing its economy by investing in its own regenerative resources that service the wellbeing and stability of its citizens. You see, years of forced innovation has matured into diverse layers of Maine ingenuity ready to be put through its paces. With an arsenal of natural resources, and knowledge that mitigates risks of future instabilities local and abroad – Pingree is drafting a new plan. Tune-in, and listen to the insights of this passionate and impactful leader drafting a new plan for our future food.